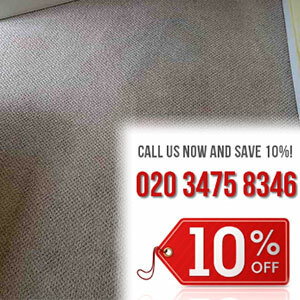 We offer professional cleaning and care for your carpets at home. 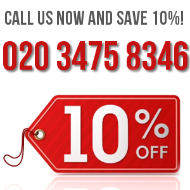 All of our technicians are well trained and licensed to practice cleaning in Paddington, Bayswater and the region. 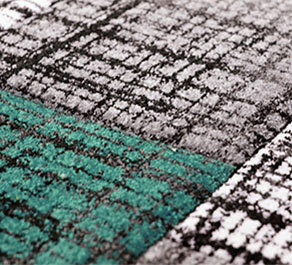 We can personally guarantee that any stains, spots or dirt on your carpet will be thoroughly removed. We call ourselves professionals not because of our degree, but because the end cleaning results we provide are outstanding and memorable. 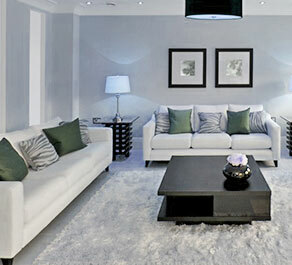 Nowadays it becomes more and more necessary to hire professional help in order to keep your home intact. Cleaning and washing your carpets all on your own is a huge time consuming task and most people can’t manage to fit it in their schedules. Making the extra effort is essential in our line of work. Sometimes good equipment and effective cleaning materials are just not enough to make an old, dirty carpet sparkle again. Our cleaners possess the needed willpower and devotion to make it as if they were cleaning their own carpet and not yours. 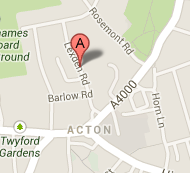 By an observation Bayswater is in desperate needs of an effective carpet cleaning service like ours. By calling our lines and scheduling a cleaning with us, you are most likely to win plenty for the amount of money you are spending. You buy yourself time and energy, you should also try and save your nerves for the real problems in life and leave the carpet cleaning to us. If this is your first time employing a professional cleaning service, you should expect nothing but excellent, outstanding end cleaning results from our diligent teams. 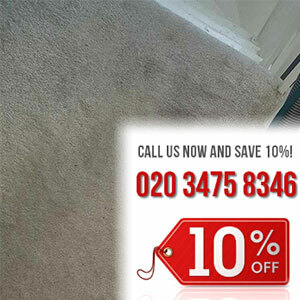 They come well prepared and properly equipped to bring back the life of your carpets and give you a sense of security. Knowing that your carpets are deeply cleaned and thoroughly disinfected must bring some good feelings of joy and relief. We work entirely to satisfy your needs, in Paddington resides a professional carpet cleaning service with plenty of tricks up his sleeve to extort even the most stubborn of stains straight out of your carpet and release you completely of your duty as a carpet “cleaner”. When it comes to cleaning carpets, brushes and vacuum cleaners can remove only the grime on the surface of the floor covering. In order to eliminate the bacteria and unpleasant smells gathered at the base of the carpet, homeowners should organise a profound overall cleaning. 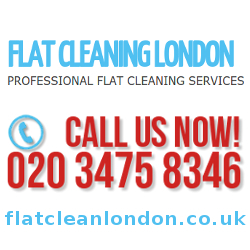 Our company is at your disposal in the entire Bayswater if you are interested in booking such a professional service. One of our qualified representatives will visit you at your convenient time and extract the trapped pollutants in the carpet by the means of a steam machine and purified water. We are certain that you will appreciate our non-toxic cleaning solution.